Bobby Harris, leader and founder of the Grammy Award Winning Dazz Band, formerly “Kinsman Dazz” was born in Cleveland, Ohio. Bobby started playing saxophone with his father in jazz clubs in when he was 16 years old. Bobby played with many jazz greats including Roy Ayers, Freddie Hubbard and Richard “Groove” Holmes and wanted nothing more than to be a jazz musician. However after seeing Blood, Sweat and Tears perform he decided that fusing R&B, Pop and Jazz together could be done with musical integrity that included horn sections and riffs with a strong jazz connotation. As a songwriter, Bobby Harris published countless song titles in his career which can be found on the two Kinsman Dazz albums and ALL fourteen Dazz Band albums including: Invitation to Love, Let the Music Play, Keep It Live, On the One For Fun, Jukebox, Hot Spot, Wild and Free, Time Traveler, Funkology, Here We Go Again, Rock the Room, Under The Streetlights, Motown Legends, and The 20th Century Millennium. 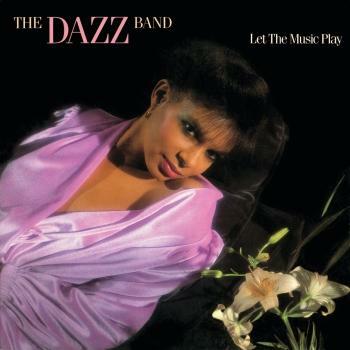 In 1982, The Dazz Band won a Grammy Award for Best Performance by a Group or Duo for “Let It Whip” written and produced by Reggie Andrews who also produced The Dazz Band hits including: “Swoop”, “Joystick”, “Heartbeat”, “Hot Spot”, “Party Right Here”, and “Let It All Blow”, their biggest UK single. With a total of 20 hits on Billboard's R & B and Pop charts The Dazz Band performed on popular television shows such as Soul Train, Solid Gold and American Bandstand. Hits like Let It Whip, Joystick, Heartbeat, Party Right Here, Swoop and others stood the test of time, and remain in recurring rotation while millions of fans continue to seek out Dazz Band music online across the globe. During the 1990’s The Dazz Band began performing internationally as Rap and Hip Hop emerged in the music market. Audiences in Germany, France, London and Japan embraced the Funk and R & B sounds. On the Major Hits record label Bobby Harris organized the project entitled “United We Funk All Stars” which featured artists including: The Dazz Band, Charlie Wilson of The Gap Band, The Bar Kays, Confunkshun, The SOS Band, Roger Troutman and Zapp. 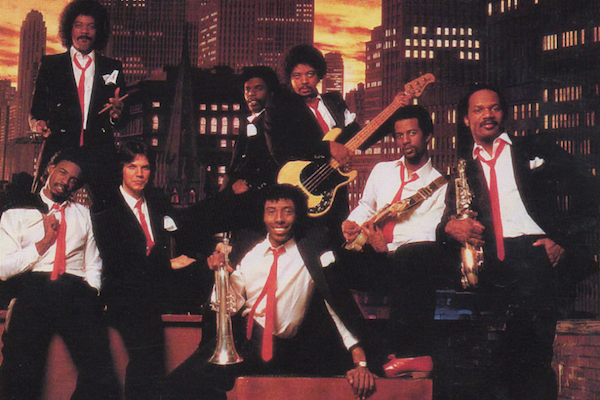 The “United We Funk All Stars” success is credited with rejuvenating the careers of many Funk artists of the 1980’s. Today, the popularity of new music includes a resurgence of these familiar funk sounds.